Andrew C. McCarthy, a former federal prosecutor, as well a friend and former colleague of FBI Director James B. Comey, offers his take on the Hillary Clinton email investigation for National Review. In questioning by Congressman Trey Gowdy (R., S.C.), Director Comey seemed to concede that the statute criminalizing the mishandling of classified information through gross negligence may well be constitutional. That cuts against his testimony throughout the hearing, during which he argued that prosecuting a serious offense without requiring proof of an intent to cause harm would violate American tradition and, quite possibly, the Constitution. The director maintains, however, that using the statute to prosecute Mrs. Clinton would be inappropriate even if the statute is valid. This, he reasons, is because the statute has only been used once since its enactment in 1917. The idea is that using it against her would amount to unlawful selective prosecution. I am puzzled by this argument for several reasons, but I will limit this post to just one of them: The fact that the statute has been used repeatedly in military prosecutions – and that at least one military court decision undermines arguments Director Comey has made about the state-of-mind proof required. The military prosecutions for gross negligence in the mishandling of classified information were discussed by former Attorney General Michael Mukasey in a Wall Street Journal column following Director Comey’s press conference on Tuesday. While it is certainly true that the FBI does not handle such investigations, the military courts are part of the United States justice system. Military cases litigate many of the same statutes and precedents (especially, Supreme Court precedents) that are applicable in the civilian justice system. One relevant military case, United States v. McGuinness, is from 1992 – hardly ancient history. It involved a navy operations specialist sentenced to two years’ confinement (and other penalties) because, over his years of service, he retained 311 “classified items” unsecured in his home. 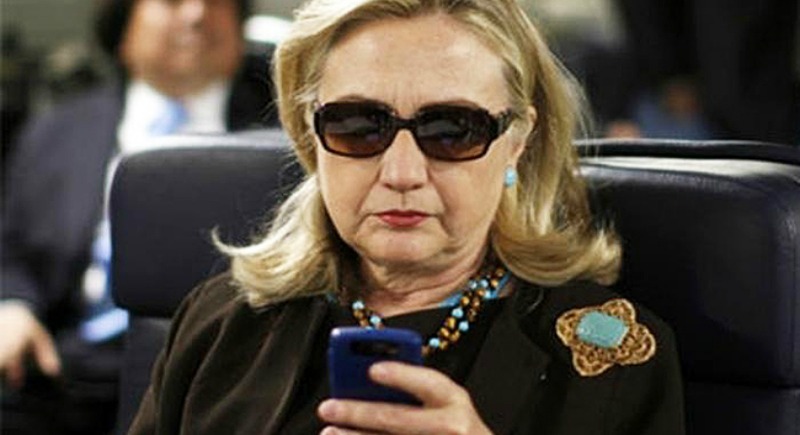 While he was charged under Section 793, it was not under subsection (f) – the subsection of the statute most relevant to Mrs. Clinton, involving the grossly negligent mishandling of classified information – but under subsection (e), which criminalizes willful mishandling of classified information. Nevertheless, the case is highly relevant to our consideration of Director Comey’s recommendation against prosecution.